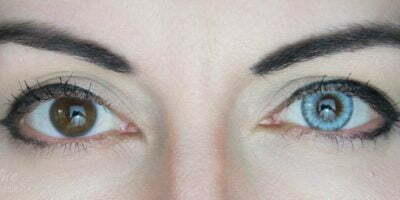 These amazing and one of the hot-selling contacts are now available in prescription. 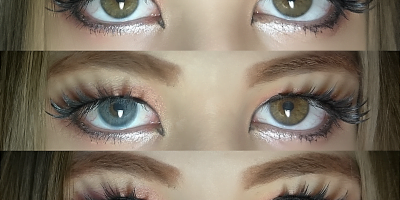 Sweety Anime brown lenses are opaque enough to cover the darkest of the eyes. They are made using strong pigments whereas the design is typical to anime eyes. They are double tinted boasting yellow accents that actually help your eyes look like animes. These lenses turn out amazing in photos. Perfect for cosplays, Sweety Anime brown are now available in prescription!